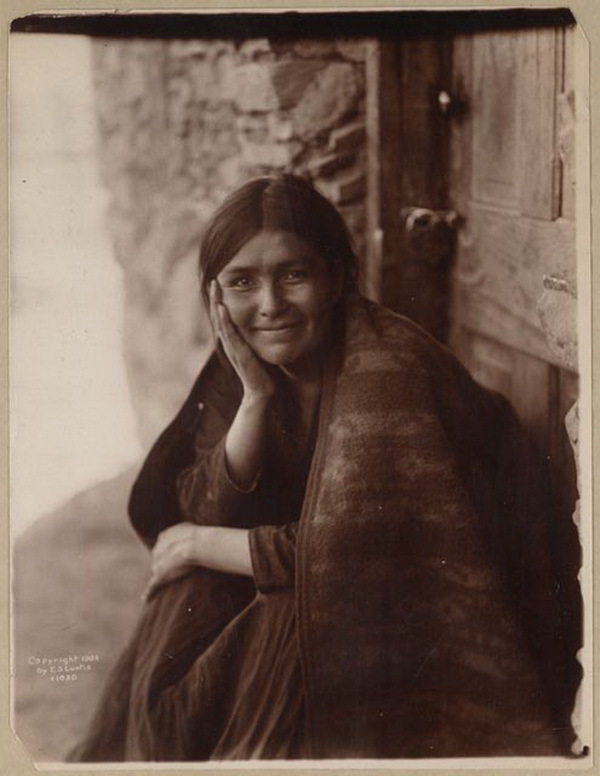 A navajo smile, 1904, Edward S. Curtis. 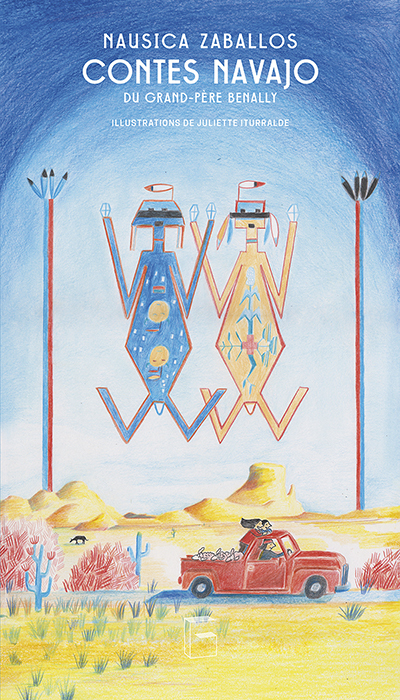 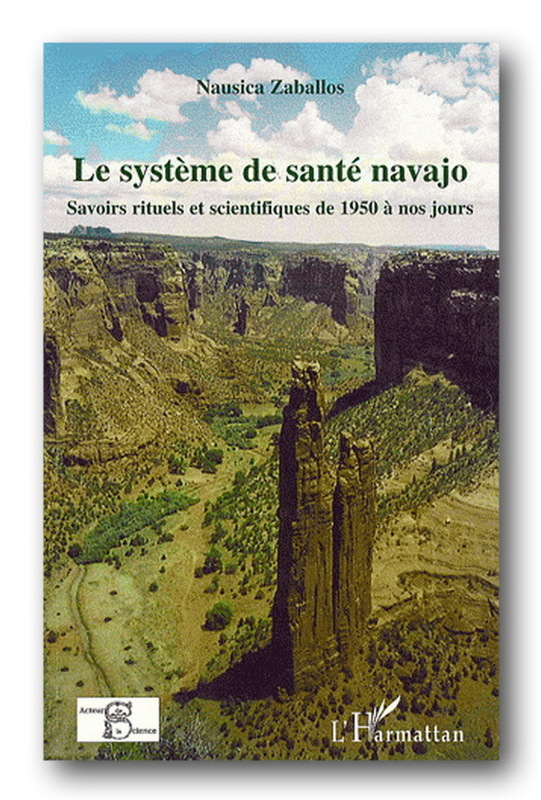 Today and Yesterday: Navajo. 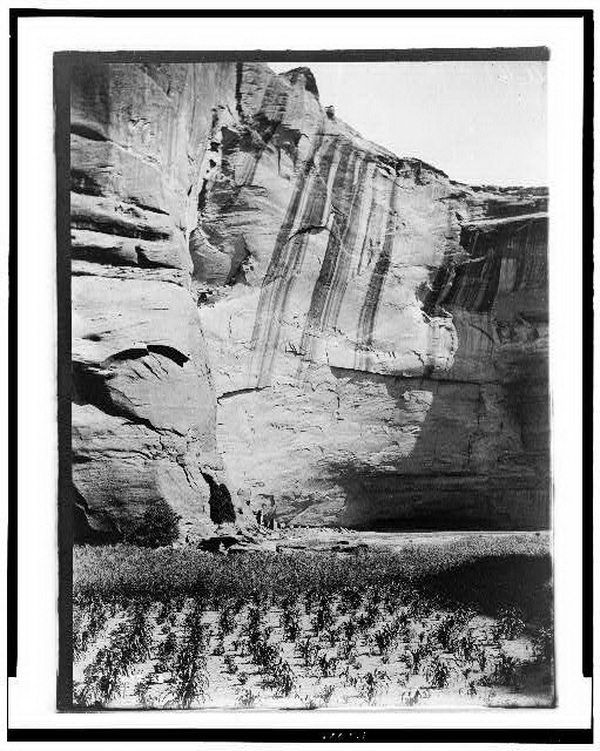 Antelope Ruin, Canyon del Muerto, 1906. 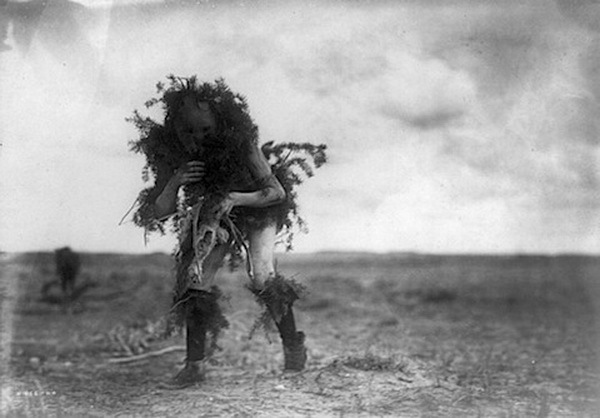 A chief of the desert, 1904. 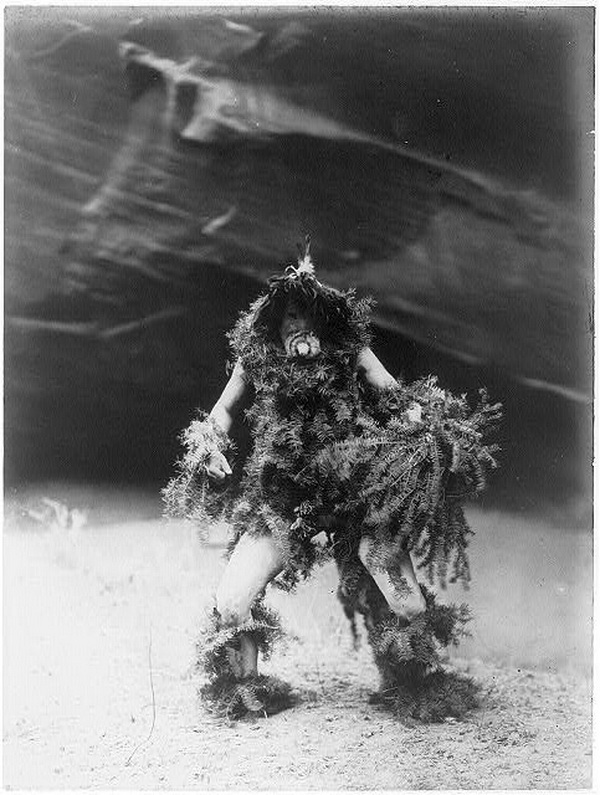 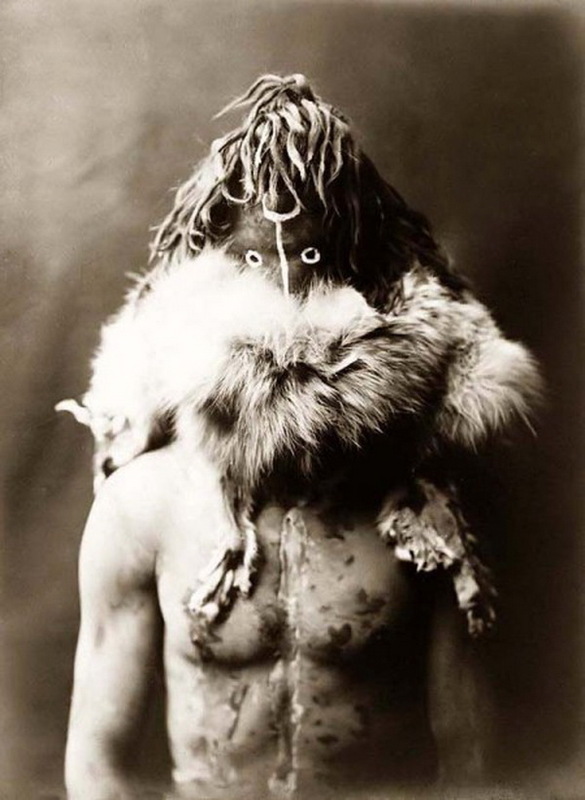 Yebichai, the beggar, Tonenili-Navajo Indian, dressed in spruce branches, 1904-1905. 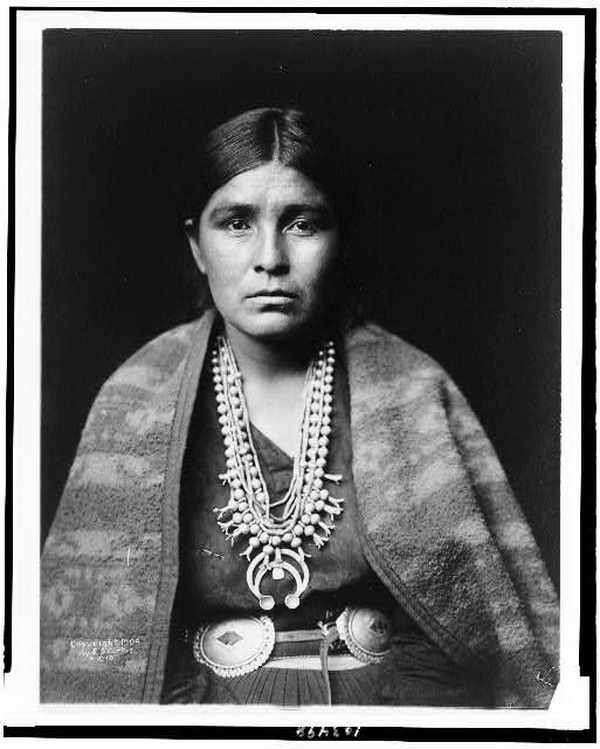 Head-and-shoulders portrait of Navajo woman, 1904. 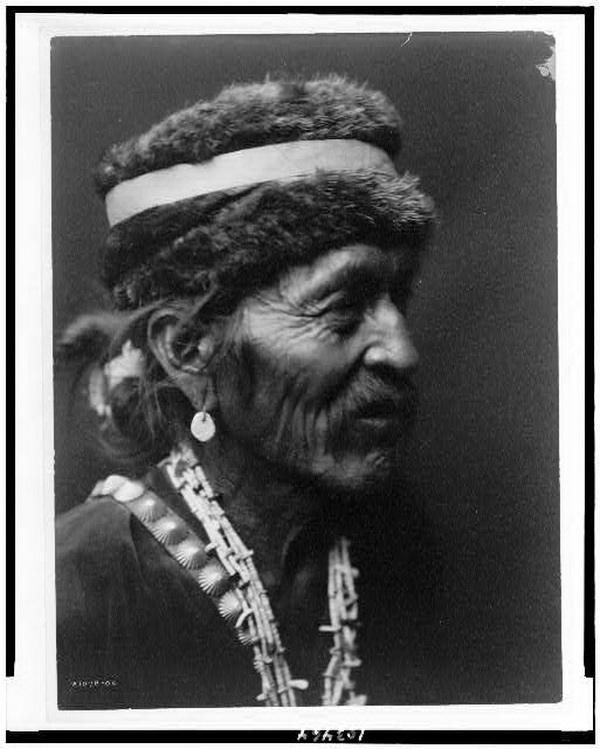 Navajo with fur cap, 1905. 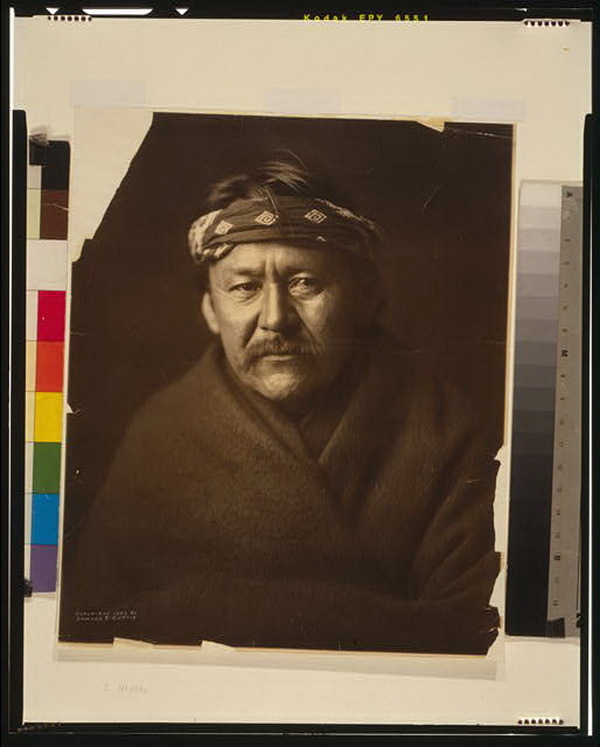 Tonenili, Navaho, 6 janvier 1905. 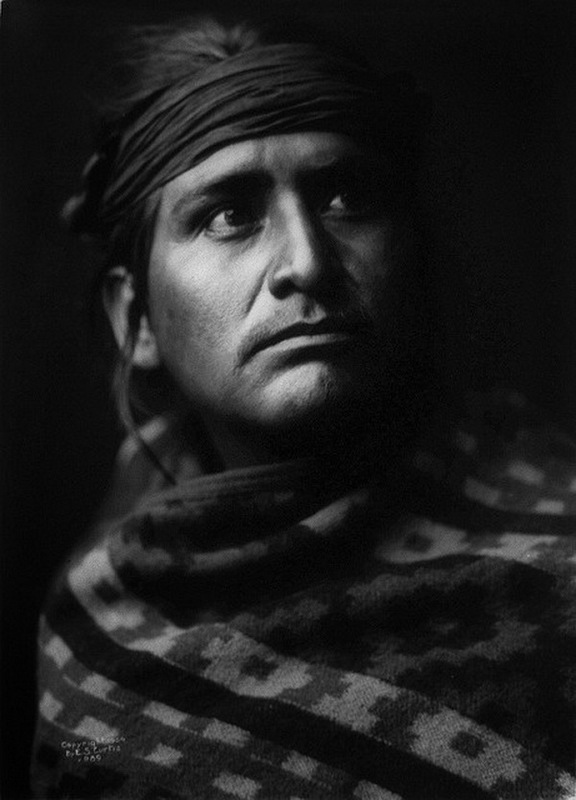 A Navajo man, head-and-shoulders portrait, wearing blanket and headband, facing front, 1904. 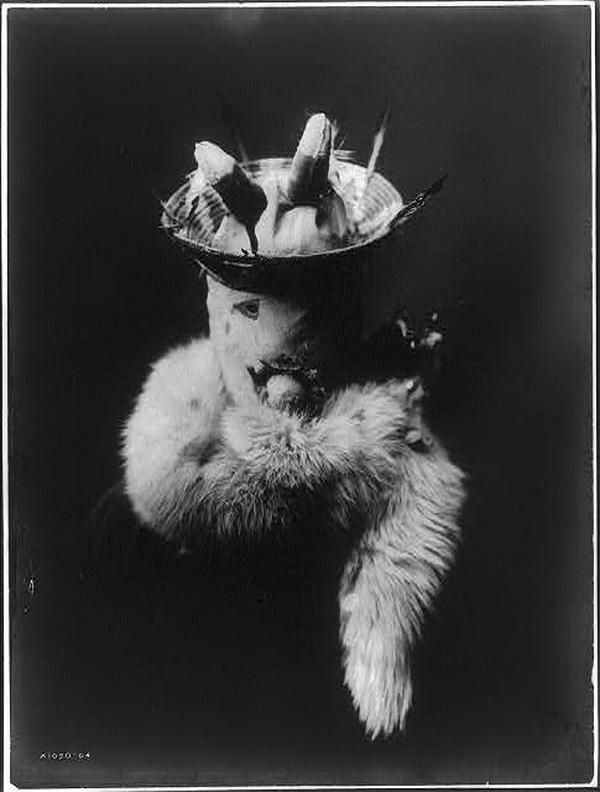 Photographies en libre accès et digitalisées par la Library of Congress. 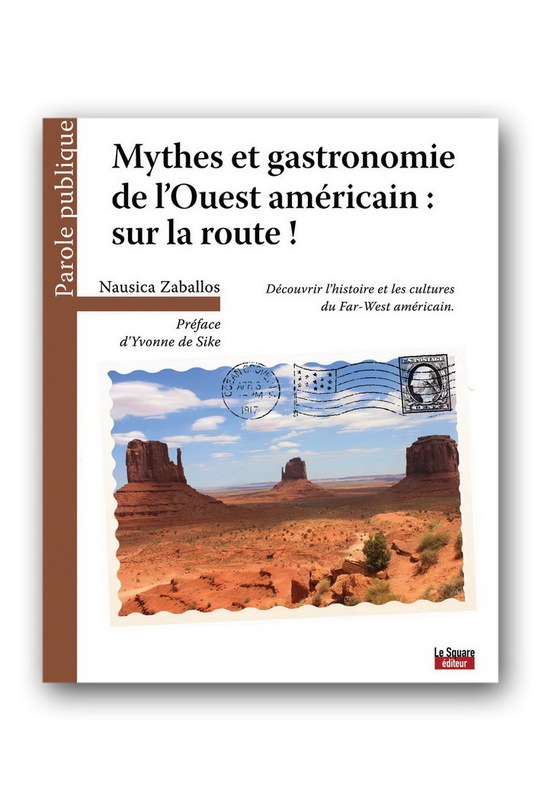 Arrivé, Mathilde. 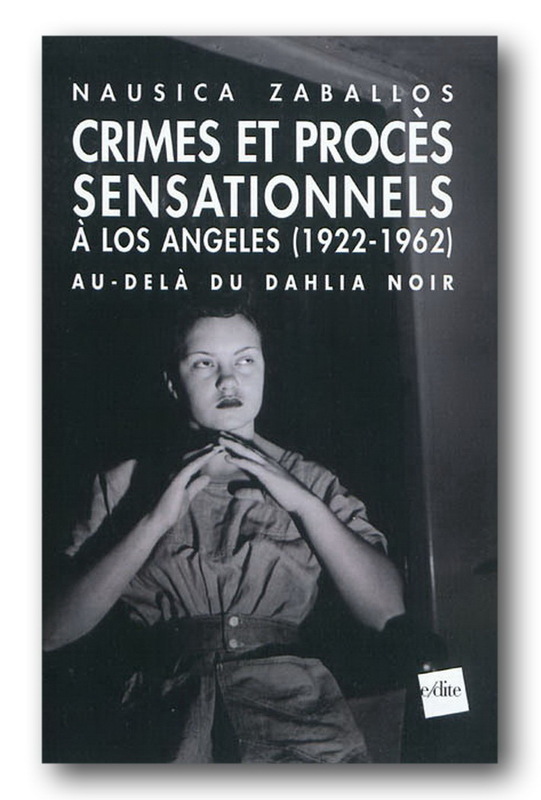 « Par-delà le vrai et le faux ? 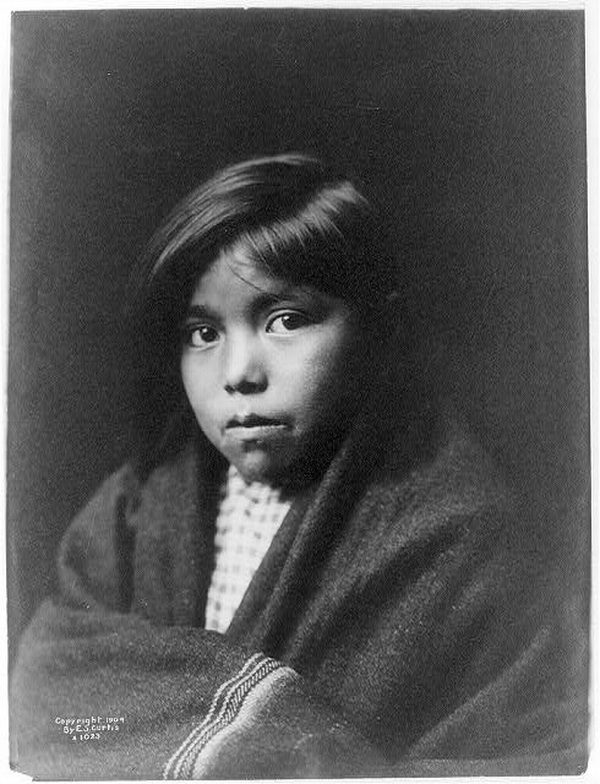 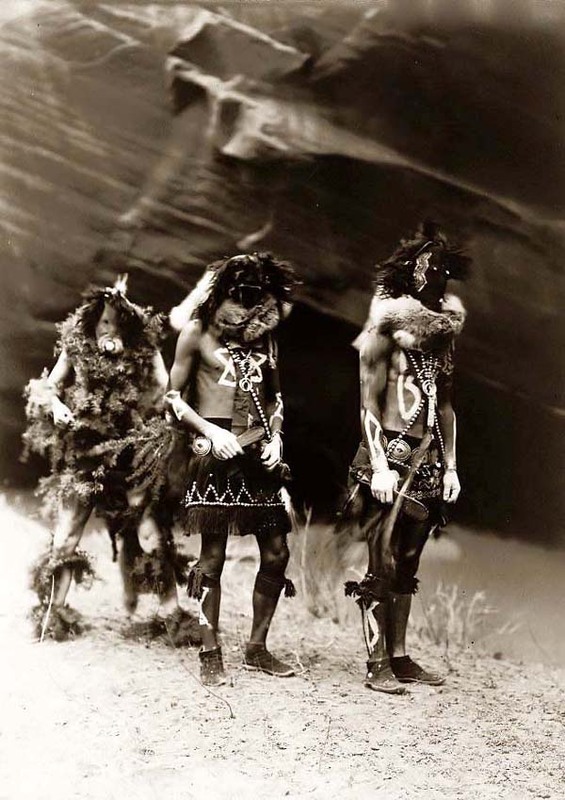 Les authenticités factices d’Edward S. Curtis et leur réception. 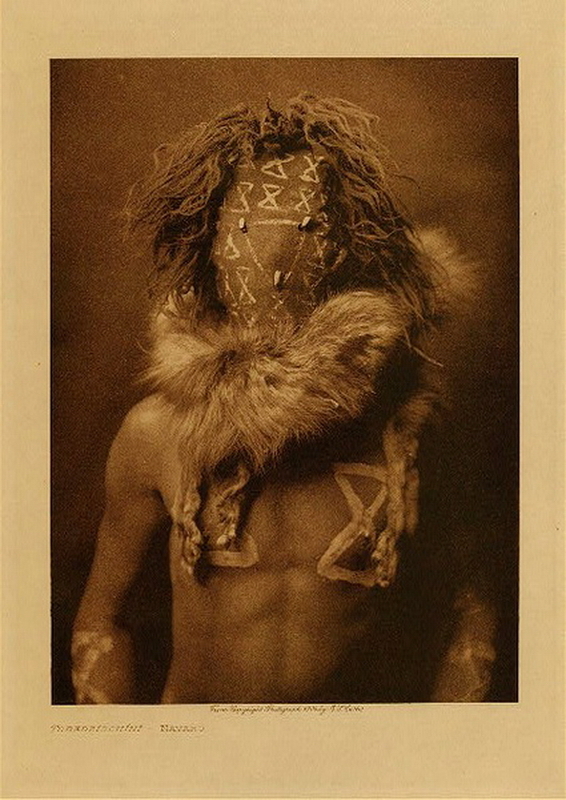 » Études Photographiques, n°29, 2012.